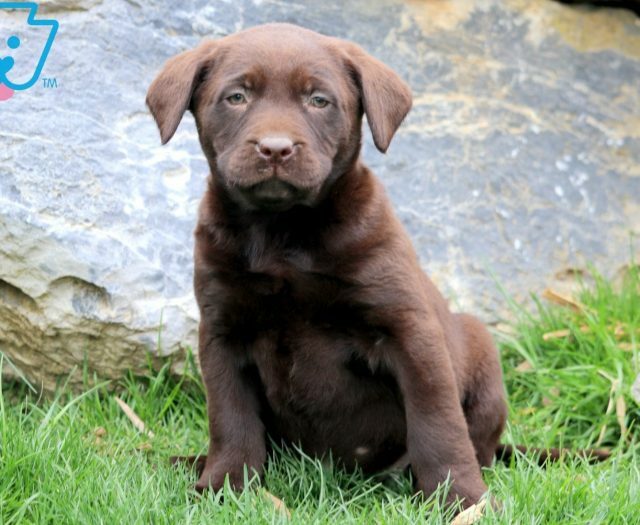 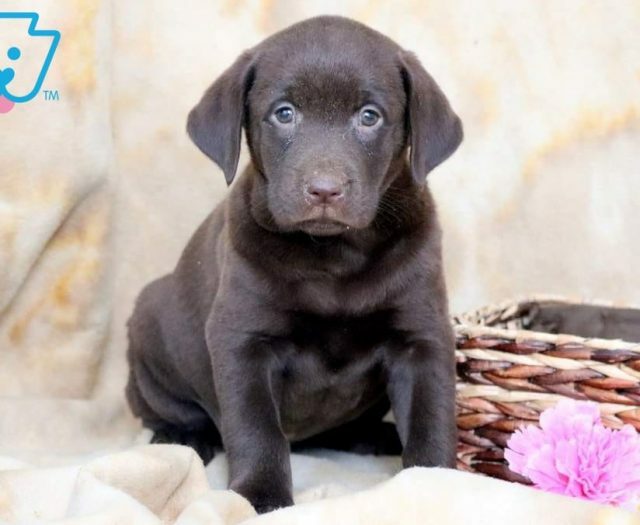 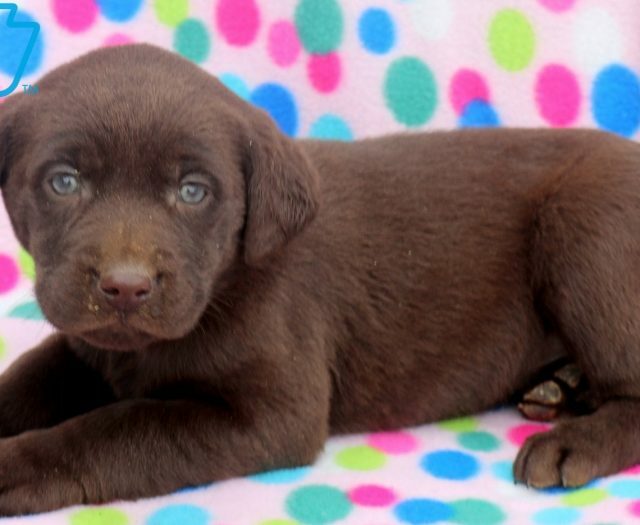 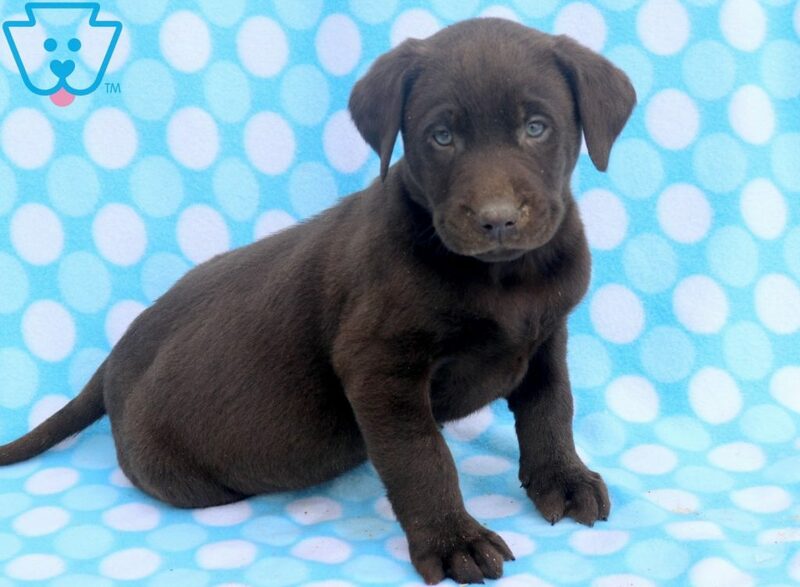 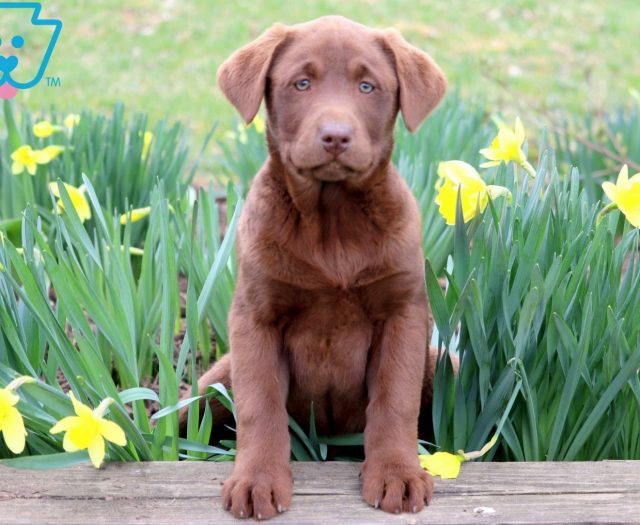 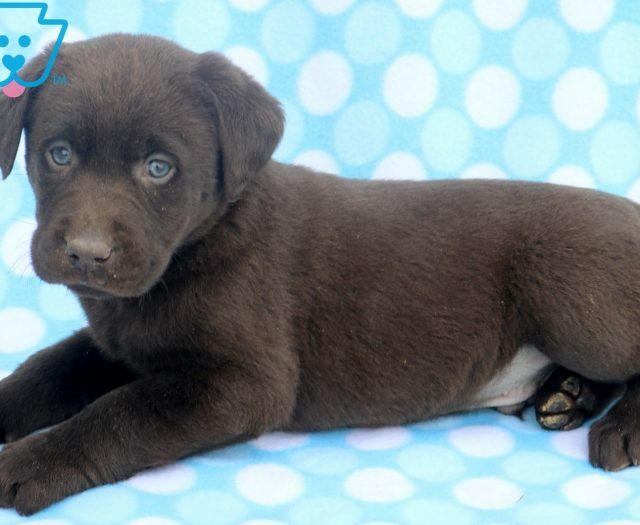 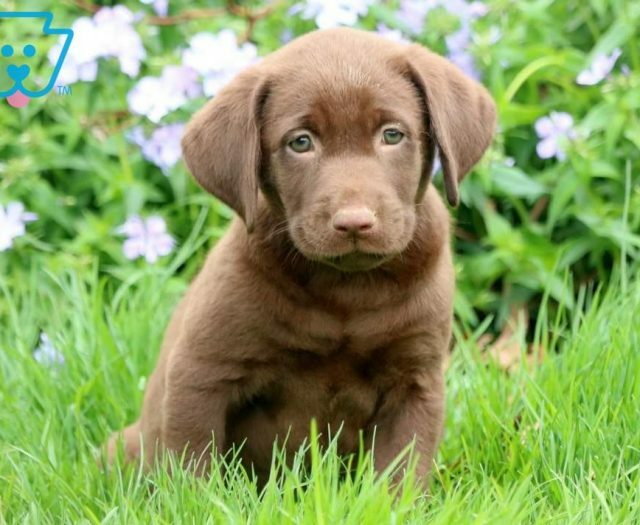 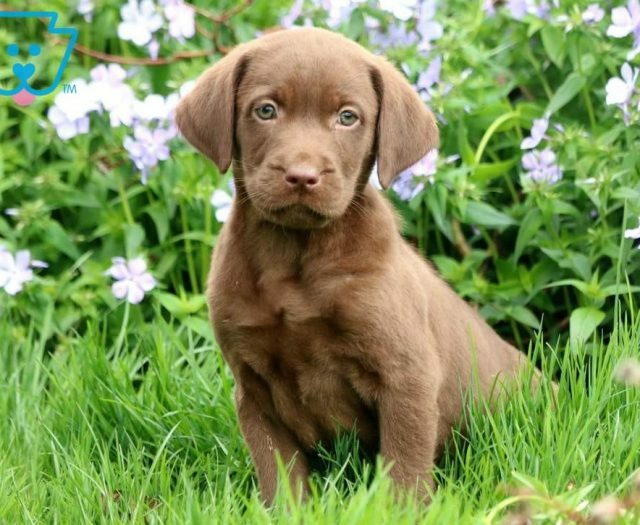 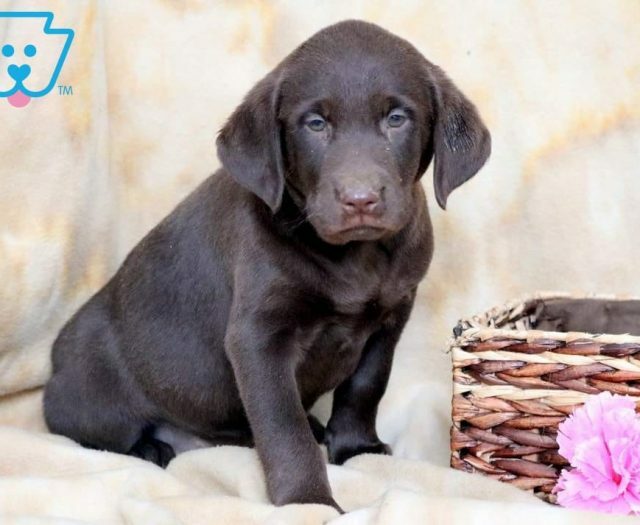 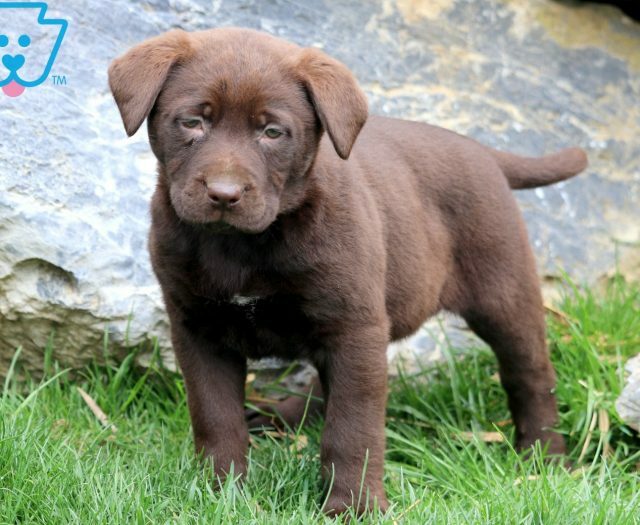 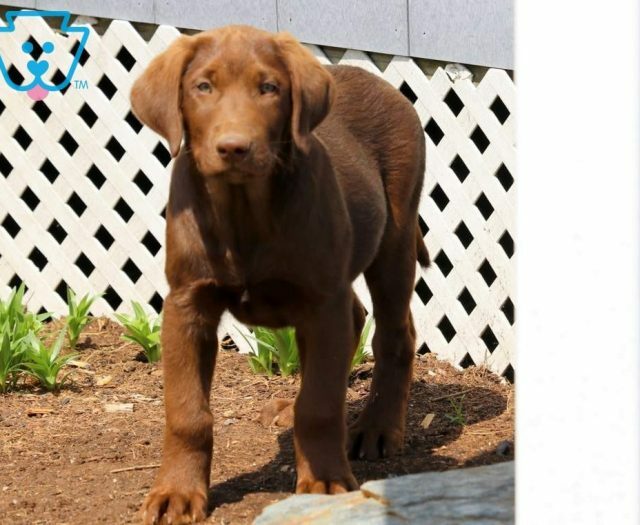 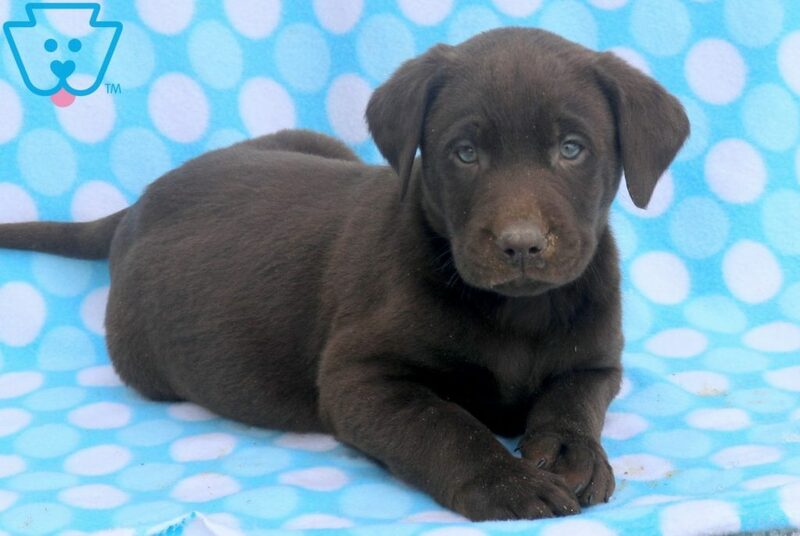 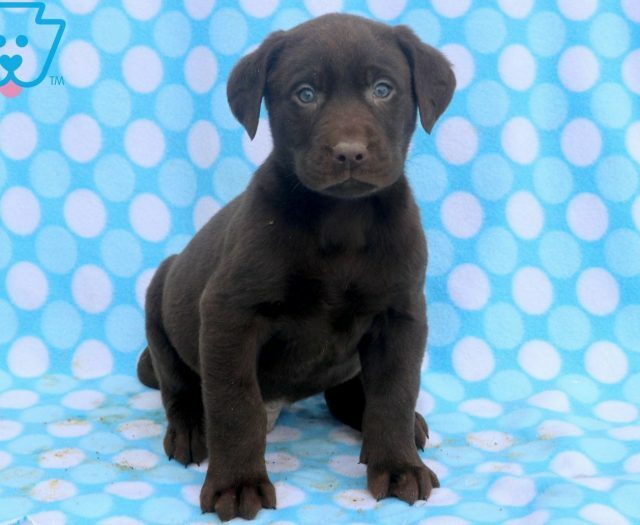 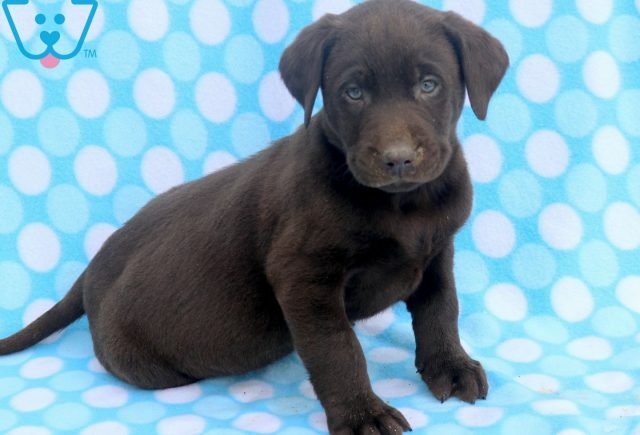 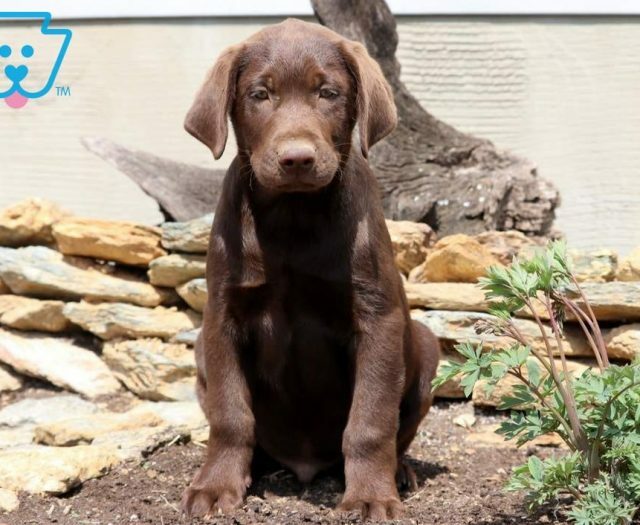 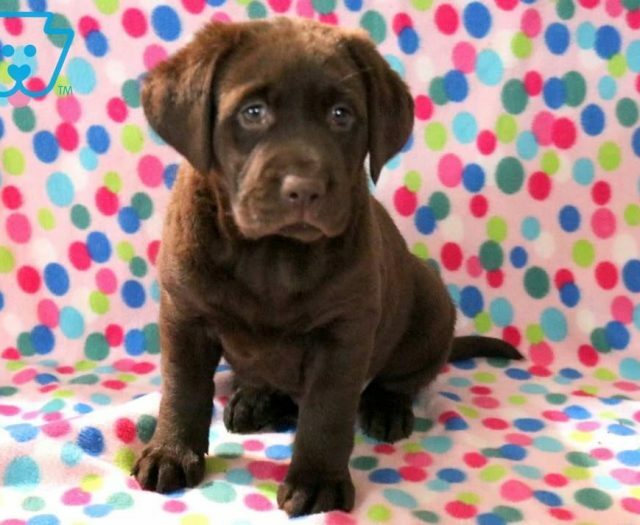 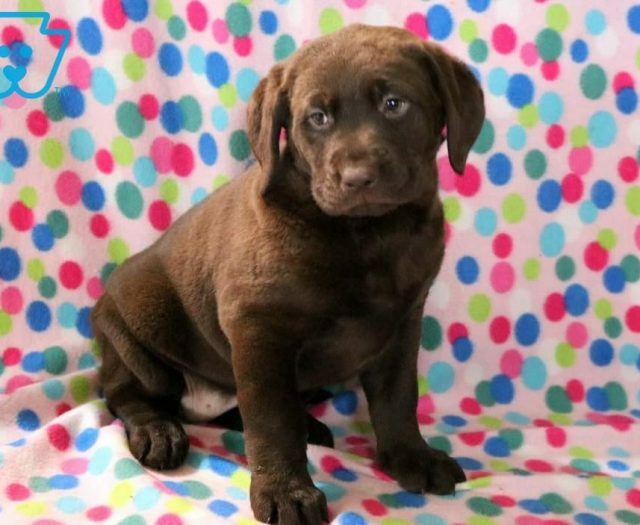 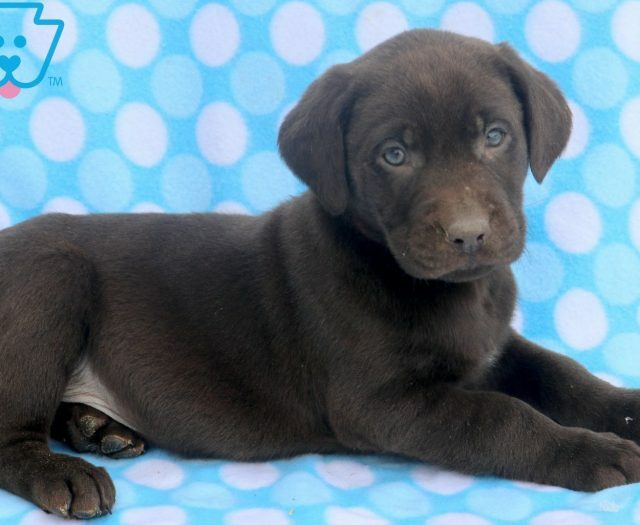 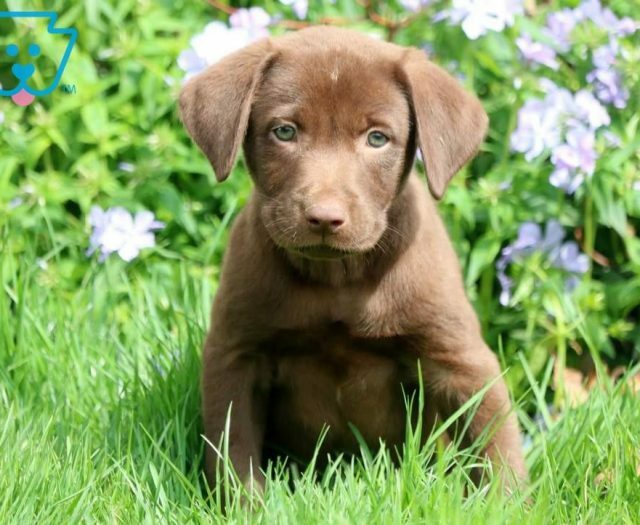 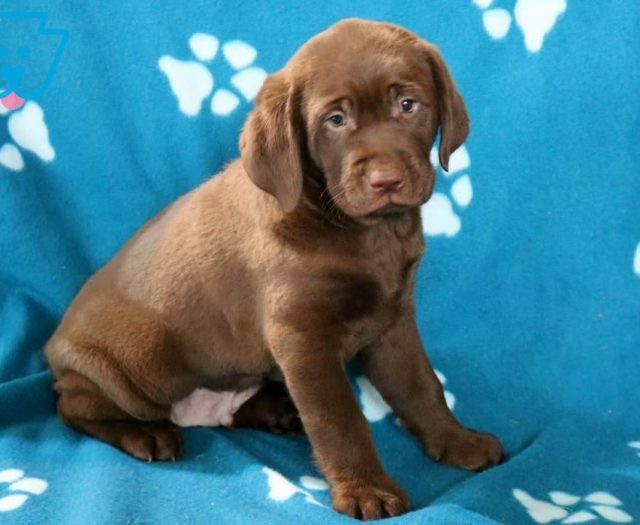 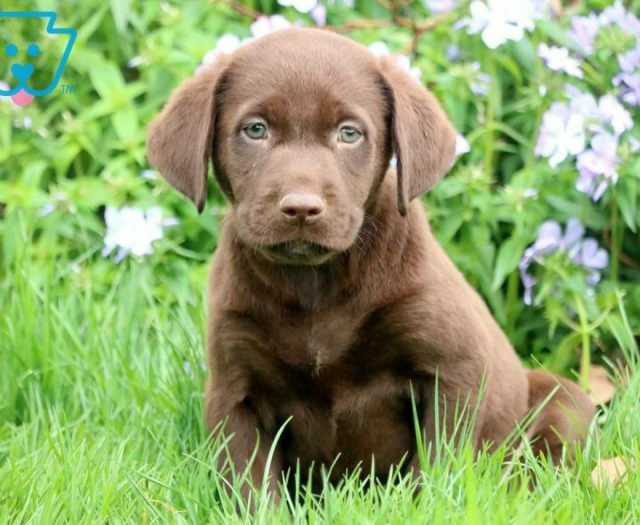 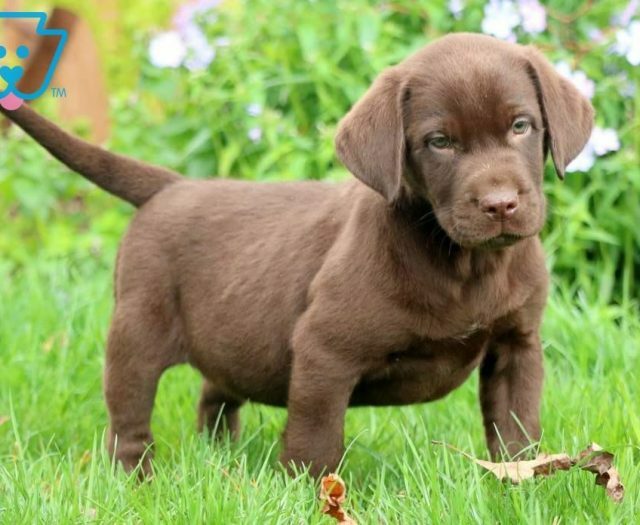 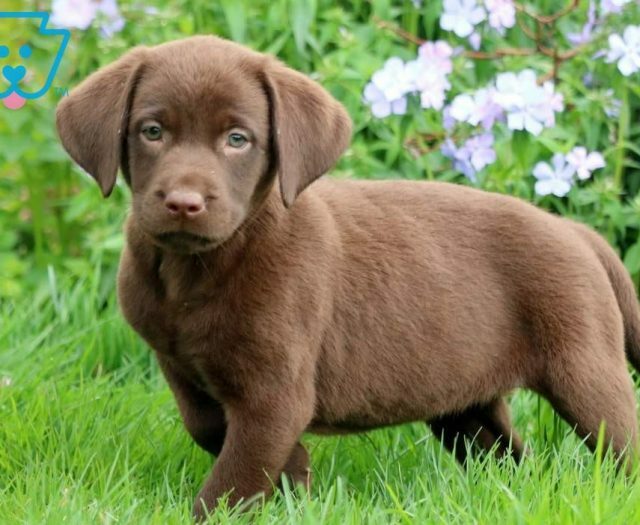 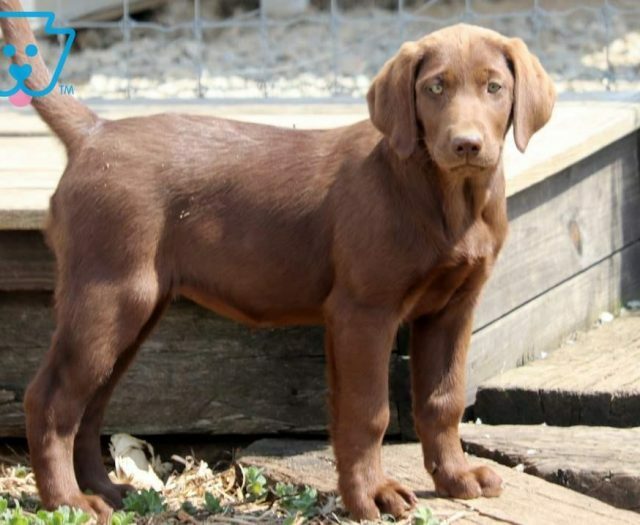 This sweet and social Chocolate Lab puppy is family raised with children and so excited to meet his new family! He has an amazing personality and will win you over with your first interaction with him. 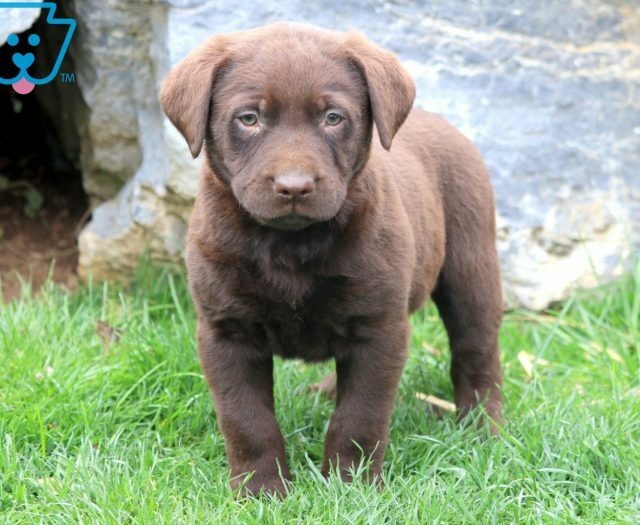 This fun-loving fella likes to explore and is ready to go on any adventure with you. 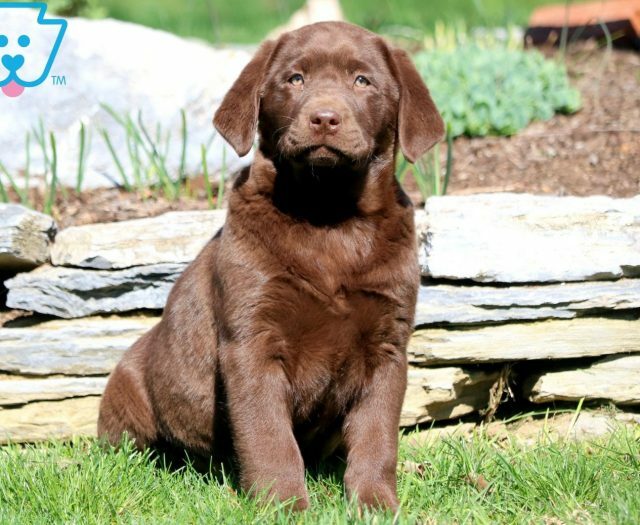 He is ACA registered, vet checked, vaccinated, wormed and health guaranteed. 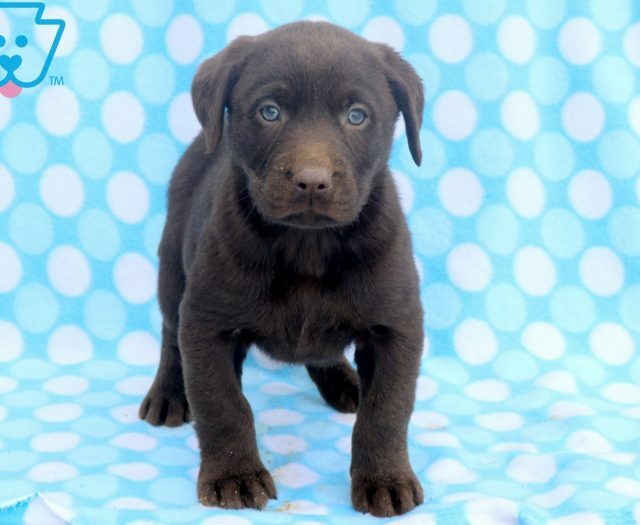 His momma is Cocoa Bell Fisher. 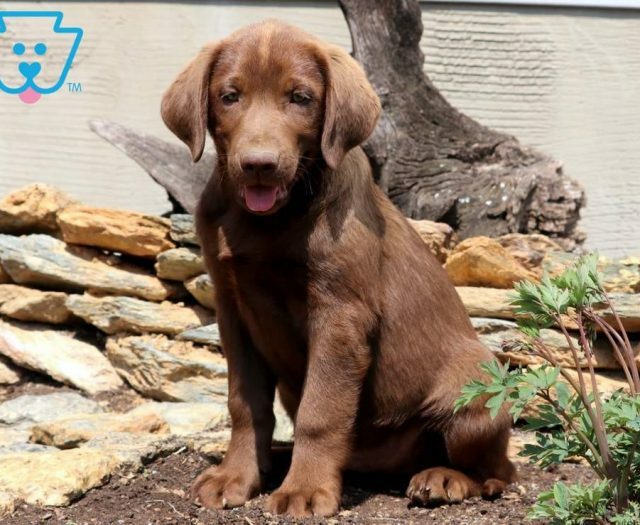 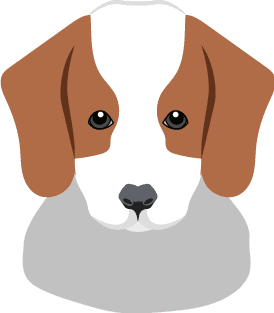 This puppy is ready to be your lifelong companion so call about him today!